If you have ever fancied printing your own holograms you might be interested in a new volumetric printing service called Looking Glass, that has launched over on the Kickstarter crowd funding website this month. 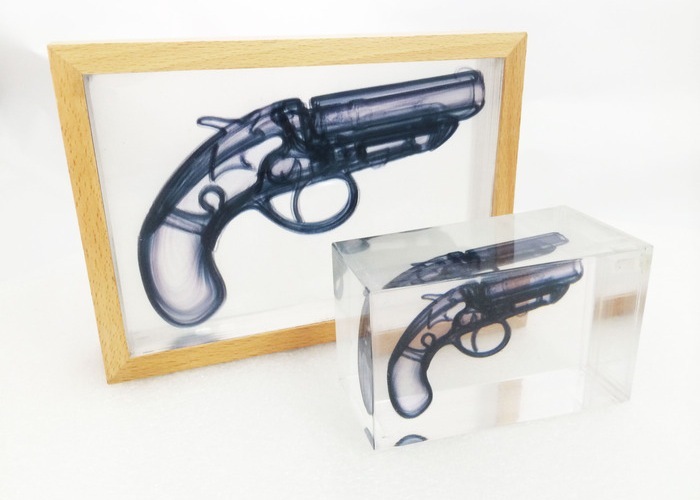 Looking Glass 3D printing service is the world’s very first volumetric printing service and its team behind the project has been developing the volumetric printing over the past year. To enable users to be able to bring any 3D scene from digital space into the real world in magazine-resolution colour. Watch the video below to learn more about the volumetric printer project and the service that will be on offer. “This isn’t likely something you’ve seen in 3D object printing or holography before. Volumetric 3D scenes in millions of colors with full opacity and transparency control are now possible. Meaning for the first time ever we can volumetrically print a thunderstorm you can hold, with the lightning visible through the clouds. So if you think volumetric printer is something you would like to back, visit the Kickstarter website now to make a pledge and help the Lookng Glass volumetric printer become a reality.